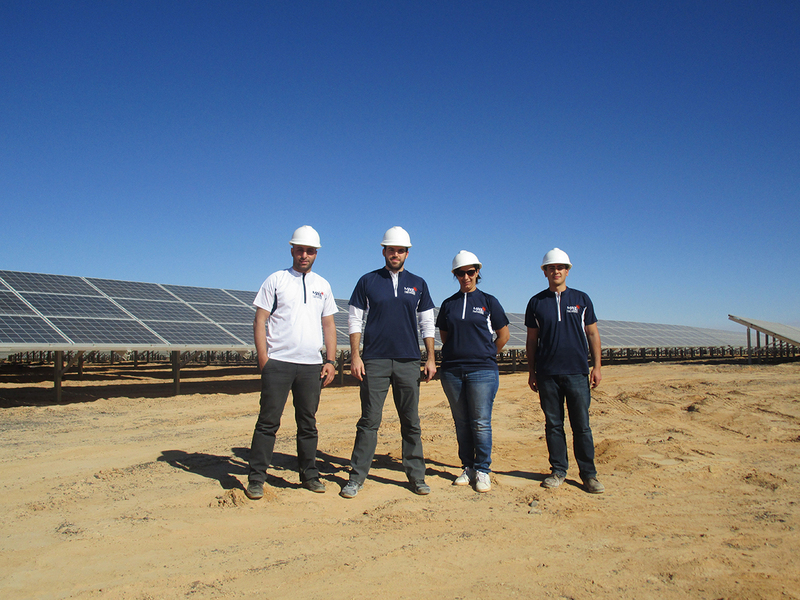 MASE is advancing solar energy in the Middle East and our team is key to our award winning success. Our work touches lives, including our own, and contributes to the development of infrastructures and communities, which is why all of us at MASE work harder than anyone else we know. In return, we offer an evolving but assured environment, where talent is quickly rewarded and put to work. We also pride ourselves on being part of an established Jordanian conglomerate, with an employee base of over 500 people. We place emphasis on determination, development, creativity, technical prowess, teamwork and loyalty. Our team is purposely kept small and efficient and our selection process is rigorous and detailed. If you are interested in what we do and think that MASE is the right fit for you, upload your resumé and cover page here.